Freedom from communications is one kind of quiet. The snowfalls we’ve experienced here for the last few days offer another kind: a few hours of absolute stillness unmarred by the usual sounds of traffic. No cars have traveled down our street today, including the one belonging to the newspaper carrier. The only noise I hear is the strumming of a guitar in another room of the house. Otherwise, complete silence. 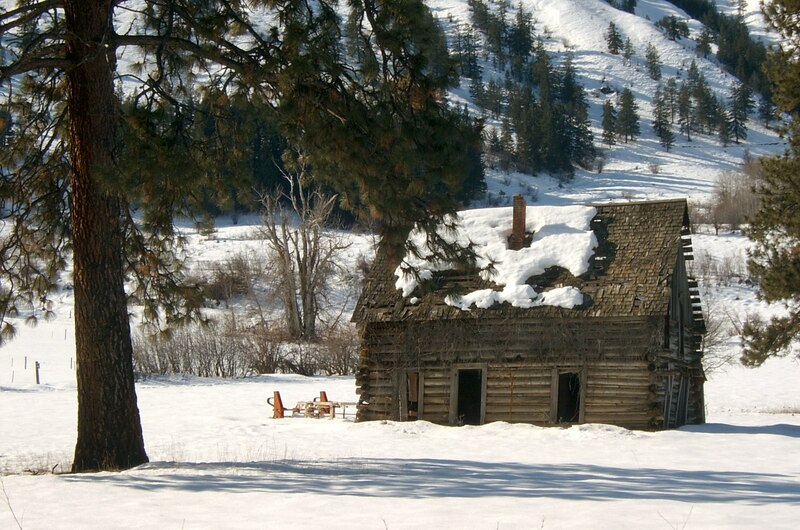 We find quiet — broken only by the occasional airplane — in rural areas, Winthrop, WA being one of our favorites. My husband remembers hearing the sound of snowflakes landing on the shoulder of his parka while cross-country skiing. This entry was posted in humor, personal reflections, seasons and tagged importance of quiet in our lives. Bookmark the permalink.